A few days back I shared a detailed post about Off Page SEO Checklist 2017 along with a briefing on what is off page SEO? 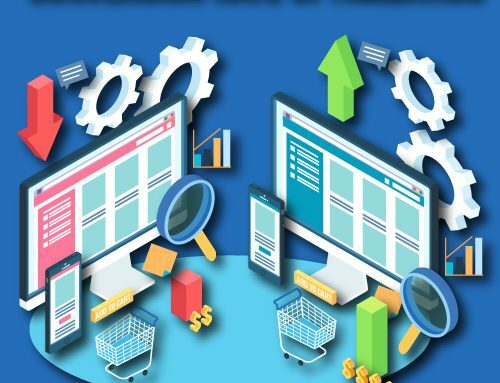 The previous content was based entirely on various Off-Page SEO techniques that can be used to promote online business activities. In contrast to the last section, I will be explaining you about On-Page SEO and various strategies that can be used to develop your online website business venture. On Page SEO is the technique of optimizing web pages which in turn results in the higher ranking of your website. This can be achieved by upgrading the content and HTML source code of a web page. With on-page SEO techniques, everything relies on your hand. You need not depend on other external sources for marketing. What you have to do here is only work on your website and keep on improving it which will, in turn, result in the better performance of your site and result in higher performance and ranking in search engines like Google, Yahoo, Ming, etc. Here you are supposed to take into account various aspects of your website with the help of which you will be able to improve the workability of your site. Considering the prospects and their convenience you are supposed to design the website. You can compromise with the workability of your website. You only have six to eight seconds to impress the visitors of your site. So, you will have to catch the eyeball with an impressive or eye-pleasing design. No matter how good looking a website design is but if the users face inconvenience in navigating across the website, then they will be logging off your site within a few seconds within which you were supposed to impress them. So, what matters the most is the impact you have created on the viewers and a user-friendly website design. Forming correct and detailed content for your website will work in your favor. The content creation is one of essential SEO techniques which will be successful only if you form and place it correctly. It is easy to copy similar contents form internet and post it, but later on, you might be facing the copyright issues. So, if you put a little more efforts on planning, writing and editing content, then this technique will work in your favor. Writing contents that are high-quality, relevant and fresh in accordance with the prospects will help you gain better visibility in the search engine. 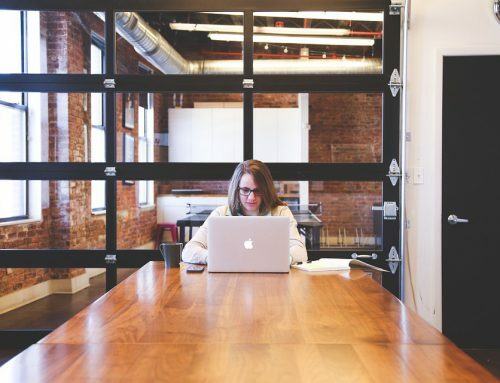 Gone are the days when you had to write all about 500 – 700 words and you get done with your job. 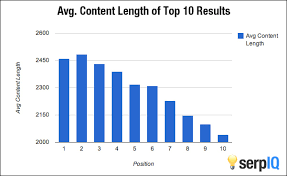 The top ten ranked pages in the Google search engine page will have at least 2000 words and above. So, basically what you require to do is simply rely on the tactics which can help get a better visibility and a wide range of audience. Keep a grammar check with the contents that you post. When you express your ideas to people orally thing is different, and here no one will check for the grammatical mistakes that you make. But when it comes to writing you will have to be grammatically correct. Improperly placed words will mislead the readers, and they would take no time in leaving your website. So, make sure that you are correctly writing down the ideas that you want to share with the prospects. Having keywords, placed correctly in a heading of your content will help in better visibility of the material in search engines. So, it becomes essential to follow the keyword parameter for a higher ratio of search availability. You must add keywords to your content but make sure that adding these keywords should make some sense to your content. Don’t add too many keywords to hike up the content ratio but which doesn’t add any meaning to you what you want to convey to the prospects. Correctly grouping and organizing keywords in your content will help you get a better ranking on the search engine. 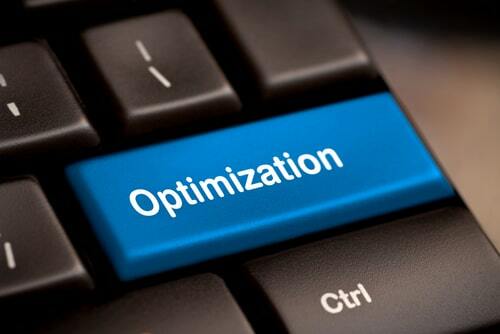 All you have to do is prepare a strategy which can help you get better ranking in search engine and get optimized. Image plays a vital role in driving the attention of people towards your website. Correctly placing the image in between your content becomes essential as it depicts the concept that you want to propagate among people. So, whenever you are setting an image in your article or blog, keep some basic tips in your mind. The picture that you are placing should fit the aspect ratio. The file size should be small or else you will be leaving a wrong impression on the viewers. So, never compromise on the image size and its format. The format can be in jpg or png form. 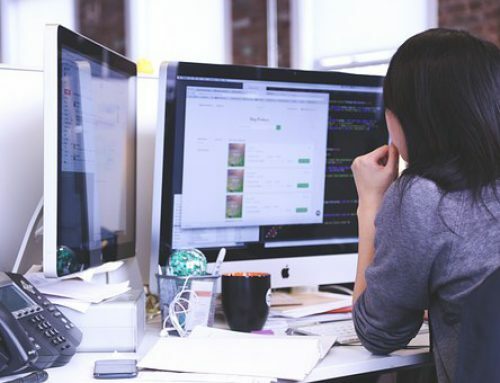 Even though the images that you post might be eye catchy and drive the attention of a vast crowd, but due to inefficient website design, there will be higher bounce rate. Eventually, resulting in people logging off your site without any hesitation. So, when it comes to optimizing the image, never compromise in framing and formatting it. The speed of your website plays a vital role in making people stick for long or short durations. Site loading is directly linked to the ranking. If the loading of your site is very much time consuming, then it will directly affect the ranking of your website. Site speed is directly proportional to core SEO Google algorithms which will eventually determine the ranking of your website. You only have a few seconds to impress the prospects. So, it becomes essential to manage the time limit in a manner that people get entangled to your website. What matter at the end is the ease of access to your site. If the visitors can experience an user-friendly navigation, then you succeed, or else you fail. If you are not able to leave an impression on prospects will take no time in logging off your site. Hence always manage to improve the speed of your website which delivers the best user experience. Using Keywords in headlines and sub-headlines is an essential factor of ranking higher in Google. You merely need to add relevant keywords, and your job is done. Though it is a simple process, all your efforts will go in vain when you are not able to make a good ranking on Google. So, when you add relevant keywords to the headings and sub-headings, you will be making things easier for Google, as it will be able to search the content and will be able to figure out its intent. This makes the ranking process simple and more straightforward. The majority of viewers who visit your website will look at first on the title of the content. If the title is catchy, then they will go in for reading the material or else they will leave. 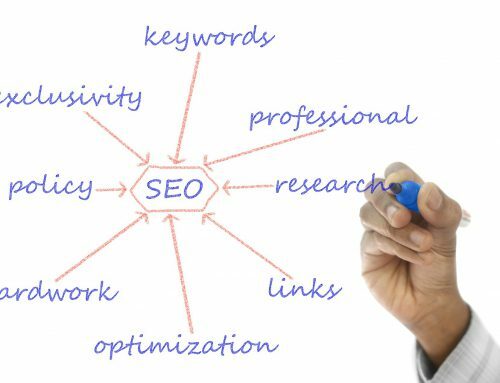 All you are supposed to do here is merely place correct keywords to your title, and hence it will result in a better ranking of your website. 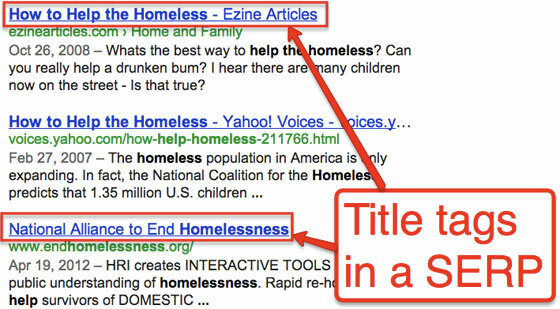 There were times when you only needed to add keywords to your title to get better ranking. Though now Google has decreased the practice of ranking content based on keywords added on Title tags, still it can be considered an easier means of adding keywords for better ranking. So, now it has another technique which can be used for better classification of the contents posted on your website. Placing keywords on the front of the page is one among those essential factors which can prove to be beneficial in better ranking of your website. There is a test that is carried out to which show that better placing keywords on the front of title tags will be beneficial for your site. 7. Write compelling meta description. The Meta description is a briefing of contents that are added on for the viewers to get a short descriptive idea of the material and intent of the page. So, before the viewers get into your website, they will be having a brief idea of what your site is all about. Google sometimes use meta description, but for now, there is no such thing. Mostly short snippets are preferred the most. Though it is not used often, you should add it with some relevant keywords so that it can help in better ranking of your website. Though adding meta descriptive contents will not affect the ranking of your site it will eventually result in higher click rates. If the success of any websites relies on the rate of viewers viewing more than one page, then higher bounce rates affect your site badly. The people who land on your site through Google if encounters an issue then its sure that they will be leaving your site without wasting their valuable time. So, now it’s entirely on you whether you are taking care of your websites navigation process or not. Not delivering a user-friendly experience will eventually result in bounce rates. A higher ratio of people leaving your site is not healthy for ranking better in Google. So, consider all the flaws of your website even the minute one, rectify them and design a website which gives the best user experience to all the visitors logging into your site. Here are some essential tactics that you are supposed to follow when you are redesigning or updating your website for better ranking. The first and most important thing that you should do is to add contents that are more relevant and eye-catchy. Never go slow in displaying your website, it should be visible to the visitors within a very short span of time considerable within a span of 5 to 6 seconds or even lesser than that. The navigation of your site should be simple, all the buttons, texts, images or videos, etc. should be placed correctly in a proper format. This will help you get better with time and help in higher ranking of your website. 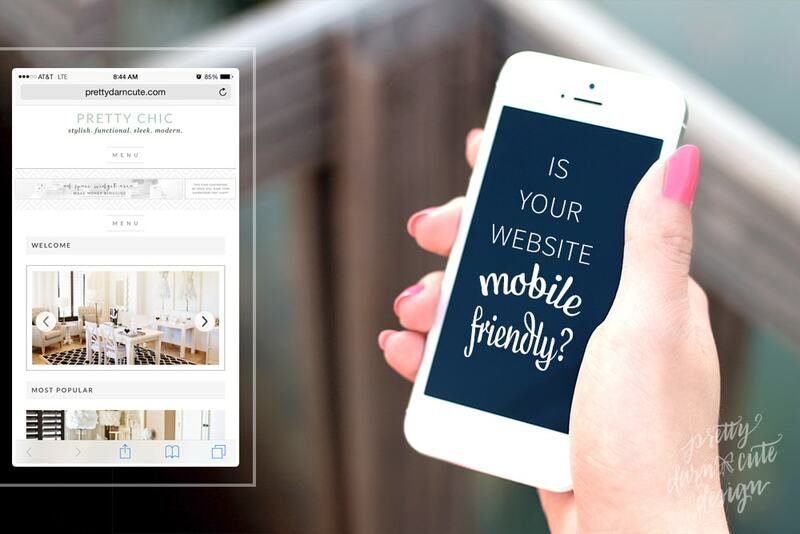 Build a mobile-friendly site to increase the user experience. This is again from those sources which can be used effectively to higher the chance of getting ranked in the search engines. The user experience of the visitors to your site will determine the existence of your site for a long run. If you want to have a higher speed rate, you can rely on Google’s Accelerated Mobile Page which will bring higher click rate and more traffic to your website. Pop-ups are tested and proven strategies for higher click rates for your site but when it comes to mobile don’t use this method as it won’t be useful. Sometimes clicking and surfing through the mobile page becomes difficult due to the misplacement of buttons and other clickable. So, consider these basic minute things and correcting it keep your good work going. Linking plays essential role upgrading your website’s traffic. Whenever you add any link to your site make sure that it does not go wrong. Internal linking of your website is an essential aspect of your website, keep track of all the links that open in your site this will prove to be useful and hence resulting in the least bounce rates and a higher rate of people visiting the website. This will eventually lead to a more top ranking of your site in Google search engine. External links are added to drive the user to other websites will prove to be useful only when it is not an error link. This will help in building the relationship with the other site. So understanding the concept of Linking and implementing it effectively in one of those thoughts which play well when done correctly. I hope that all the tips that I have mentioned in this article will be useful when you design your website. 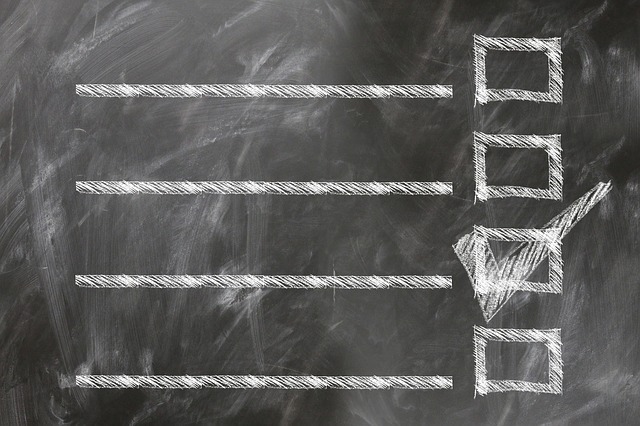 Use this Search Engine Optimizing checklist whenever required, hence higher the ranking of your site. Your way of explanation is very impressive and it forced me to read till the end and believe me I got each point easily which you define in your post. These SEO measures really help me to understand SEO basics and no need to go for black hats. Thank You so much Mukhtiar. We will surely try to workout our next article on your query.